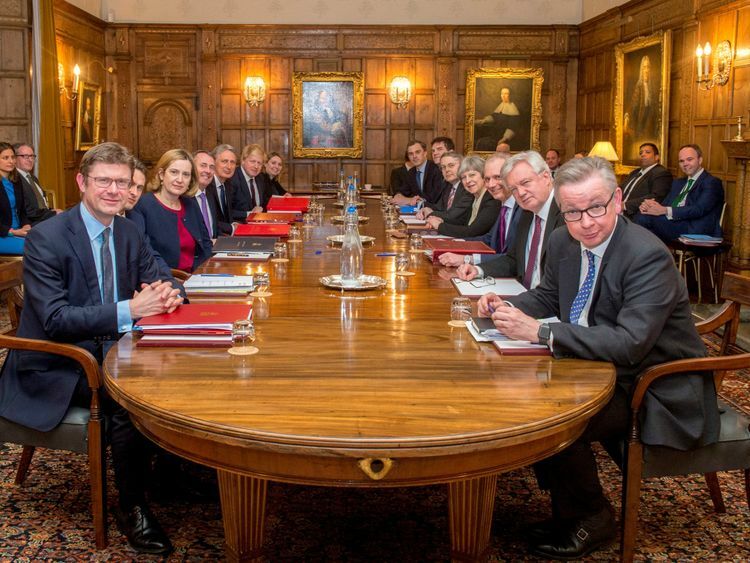 Theresa May is to summon senior ministers for another 'away day' at Chequers in an effort to thrash out a cabinet consensus for the next stage of Brexit negotiations. 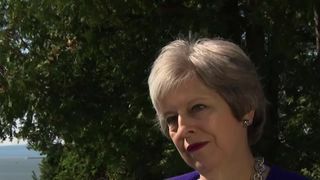 The meeting at the prime minister's country residence in Buckinghamshire is expected to take place in July.And it will aim to resolve cabinet disagreements that have delayed the publication of the government's Brexit White Paper, which Mrs May had promised would be "detailed and precise".It comes after Mrs May dismissed leaked audio recordings of a speech by Boris Johnson in which he openly criticised her handling of Brexit.Responding to his comments, she said: "The foreign secretary has strong views on Brexit, but so do I. That's why I'm getting on with delivering Brexit. "There are just months left before the intended October deadline for reaching an outline agreement with the EU on the future relationship the UK will have with the bloc.The prime minister said she was still working to that timetable, and set out what she hopes to achieve before MPs leave Westminster for their summer break. "There's going to be a lot happening over the next few weeks. You know people want us to get on with it and that's exactly what we're doing", the PM said. "There's a big prize for the UK here at the end of this and that prize is being able to be in control of our money, our laws and our borders, being more secure and more prosperous and being able to make those free trade deals with the rest of the world and a bright future. "Next week of course we are bringing the EU withdrawal bill in the lords amendments back to the house of commons and dealing with those. "After that I'll be going to the European Council in June where I'll be discussing obviously and dealing with the final withdrawal agreement arrangements and also pressing the case for the negotiations on our future relationship. "After that I'll be taking ministers and having another away day at Chequers where we will be finalising our White Paper for publication". 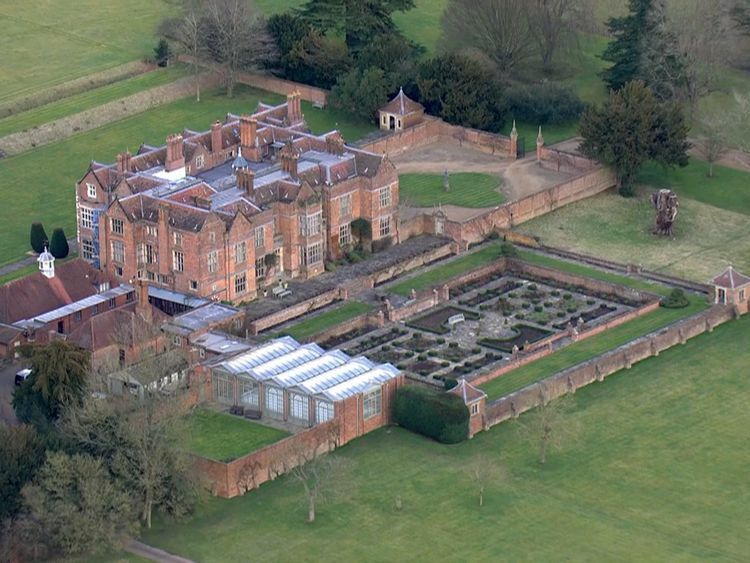 Ministers were last convened at Chequers, the prime minister's country retreat, in February ahead of the Mansion House speech.At the time, she set out hopes for a Brexit that allowed for 'ambitious managed divergence', where the UK could chose to maintain EU standards in certain areas, such as in relation to the automotive industry, but diverge in others.The prime minister also confirmed the trade and customs bills will also return to parliament soon, which contain amendments likely to give MPs another chance to vote on the issue of maintaining a customs union. "Before we break for the summer in the Commons we'll be taking the other two bills that need to be addressed that are relevant in relation this issue," Mrs May said. "Alongside what I've set out we'll be doing in the UK, of course negotiations will be being undertaken with the European Union. "There's the future relationship to negotiate there is also the remaining issues from withdrawal agreement to negotiate, but those negotiations will be continuing" she added.The comments come after the EU's chief Brexit negotiator Michel Barnier dismissed key elements of the UK's fresh proposal for avoiding a hard border on the island of Ireland.Speaking on Friday, Mr Barnier told the UK that putting a limit on the length of a backstop proposal was not acceptable to the EU.The need for a backstop follows an agreement reached in December that, in the event that the final trade arrangement between the EU and the UK failed to avoid a hard Irish border, the UK would maintain full alignment with EU rules to preserve an open border. Meanwhile, Mrs May has dismissed leaked audio recordings of a speech by Boris Johnson in which he openly criticised her handling of Brexit.Asked whether she expected an apology from the foreign secretary for undermining her position, the prime minister said: "The foreign secretary has strong views on Brexit, but so do I. That's why I'm getting on with delivering Brexit."